Clear shelf segmentation ensures attractive shelves while reducing the time staff have to spend keeping the shelf in order. 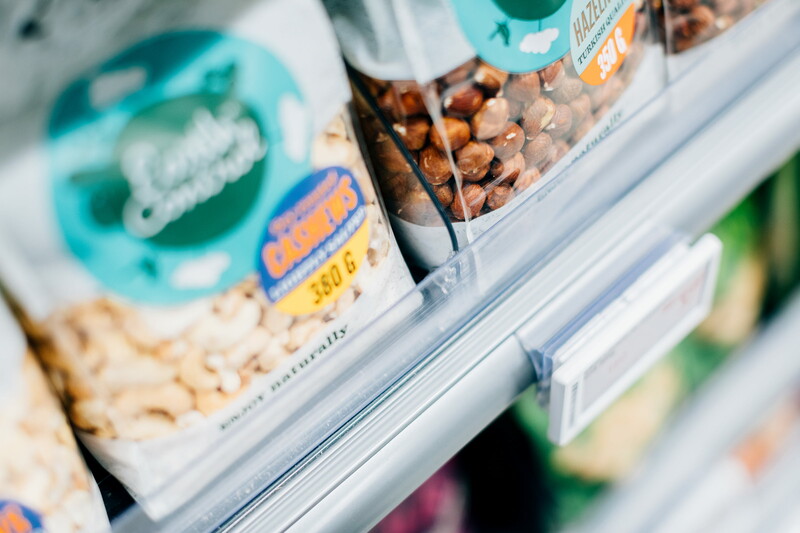 The Optimal™ shelf divider system has been developed through years of experience to reduce time spent keeping shelves well-organised. 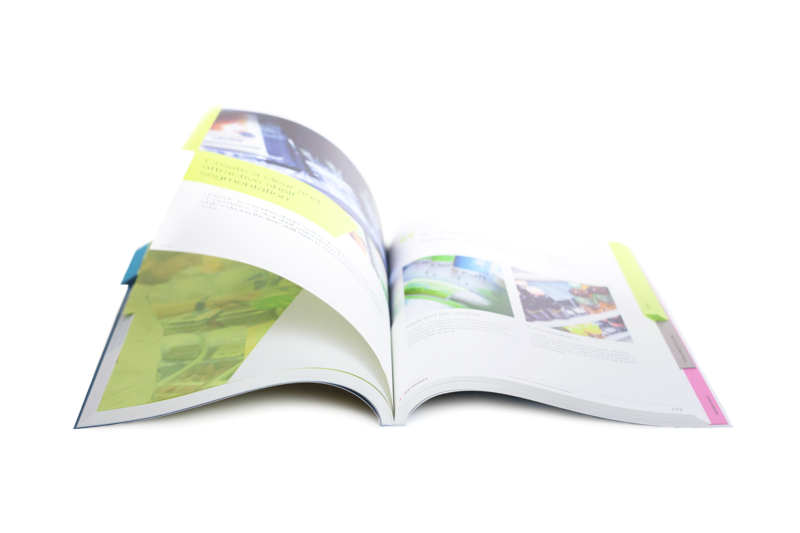 It ensures an appealing product presentation and can be adapted to fit many packaging formats. Optimal™ is easy to install and adjust. With the smart back rail, the dividers can be adjusted from the front. There is no need to click the divider at the back, just hook it onto the back-rail and fix it to the front grip. The system includes dividers, pushers, trays and other accessories, and works with all types of shelving. Slow motion pushers allow for space optimisation as they are suitable for double- and triple-stacking of light and fragile products. The Optimal™ pusher spring feeding force can be adjusted to weight and packaging in order to achieve the perfect front-facing result. The push feed is warrantied up to 10 000 re-stocks. An invisible time saver to keep shelves in order!